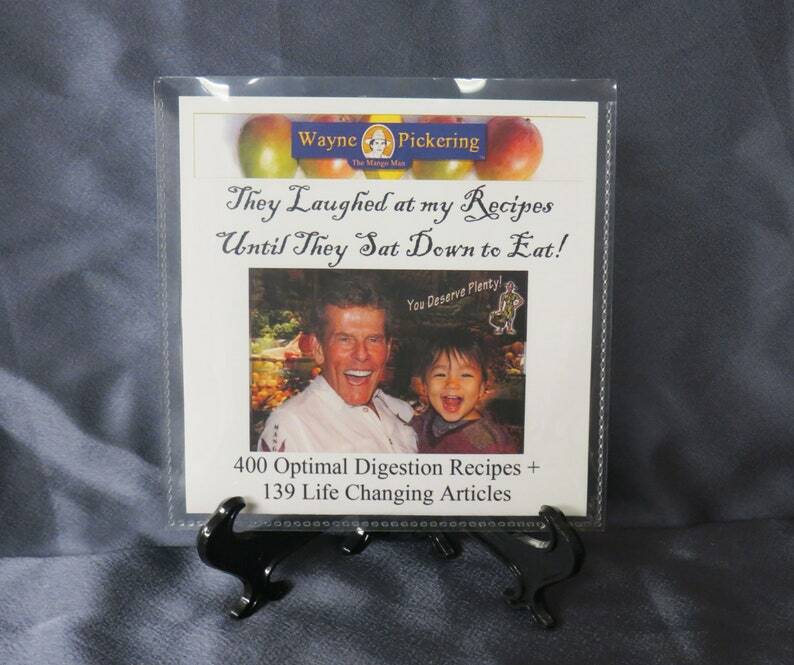 Healthy Delicious Meals to LIVE FOR with "They Laughed At My Recipes, Until They Sat Down To Eat!" 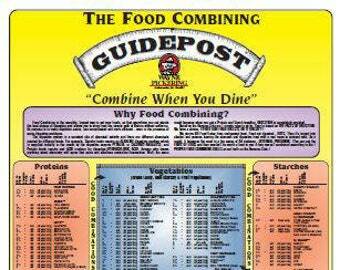 Meal planning is now a breeze. Shatter your past limitations in the kitchen. And you can forget the Scale…a Better way to lose weight! 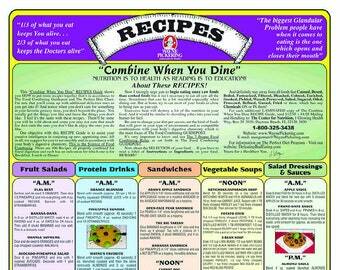 Breakthrough simple ideas that will give the nutritional side of your life an extraordinary boost! Recipes that will delight even your kids and empowering Articles which help you to build the kind of HEALTH that delivers remarkable results for the long haul. Introduce your loved ones to remarkably delicious meal planning to be the best they can be while decreasing all the nutritional related diseases. •	Constipation becoming a THING OF THE PAST. •	The Stomach Products that Fizz-Fizz, FAZE OUT! •	Healthy Pasta, Irresistible Fruit Pies and Nutritious Ice Cream - Here's the Scoop! "With your Recipes, I have lost 25 pounds in 3 months and my body fat went from 31% to 21%. 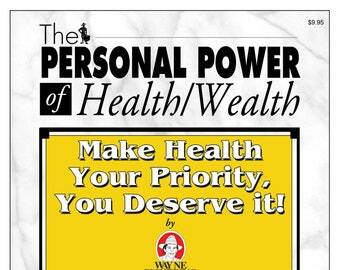 Thank you ever so much"
Discover the Art of Balanced Healthy Living - Make Health Your Priority!